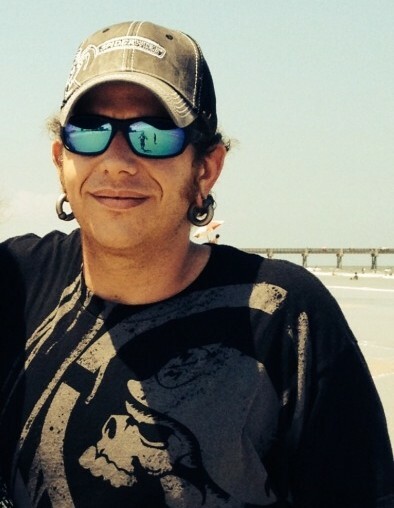 Nicholas James Allen, age 35, of Jacksonville, FL passed away this past Sunday, January 27, 2019 in his childhood home. He is survived by his mother, Carol L. Allen; sister, Amanda L. Sharon and brother-in-law, Chris Sharon; fiancé, Justina Banks; uncle, Freddie Allen and aunt, Jennifer Allen; his niece, Teagan L. Sharon and nephew, Tyler J. Sharon; cousins, Michael South, Cari South, Casi South, CJ South, Christa South. He is preceded in death by his father, Roger Casey Allen; grandmothers, Linda South and Dana Allen; grandfathers, Bill South and James (Red) Allen; uncles, Curt South and Charlie South. Services will be held at Cedar Bay Funeral Home at 405 New Berlin Road Jacksonville, FL 32218 starting at 10AM for viewing and 11AM for funeral services. Burial in Evergreen Cemetery will follow.